Upgrade your old FIAT 500 Windshield Wipers with Super Silicone Wiper Blades by PIAA! No more loud noise when running dry! No more tearing of the blade at the edges! 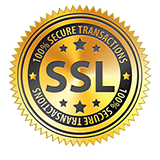 That's what people who use PIAA's Super Silicone Wiper Blades are saying. PIAA wiper blades use the highest quality silicone for a super-smooth glide with no squeaking or chattering on the window. The silicone polymer is designed to repel rain and moisture for the best visibility possible when compared to ordinary wiper blades. 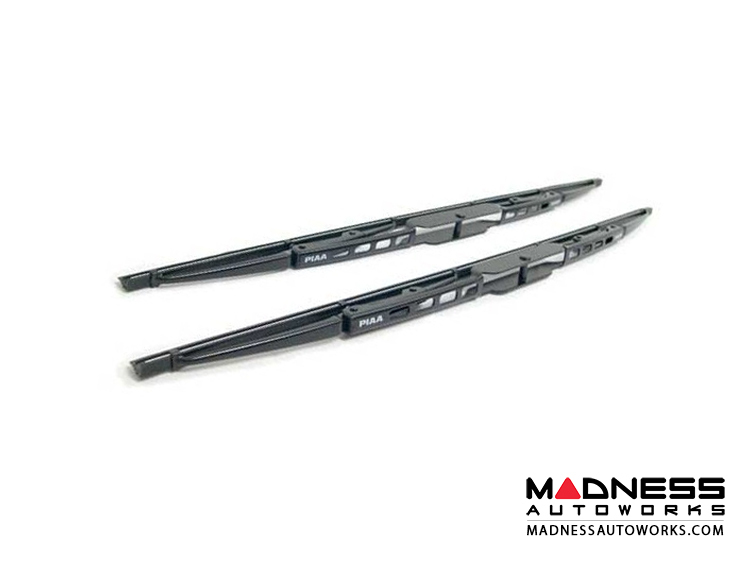 Be sure to check out the OEM Style Replacement Windshield Wiper Blades by MADNESS. Same OEM Quality, but without the OEM Price! 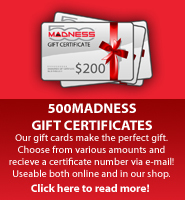 Check our other listings for the MADNESS Blades and save!